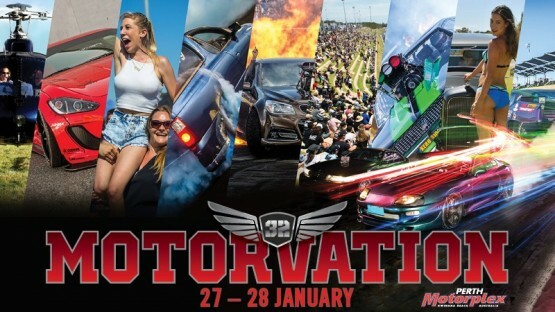 Motorvation 32 Burnout Competitors listed here! 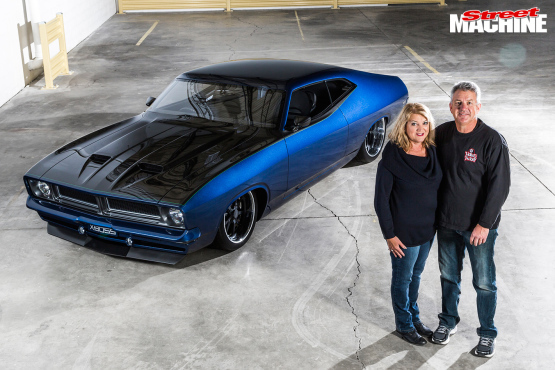 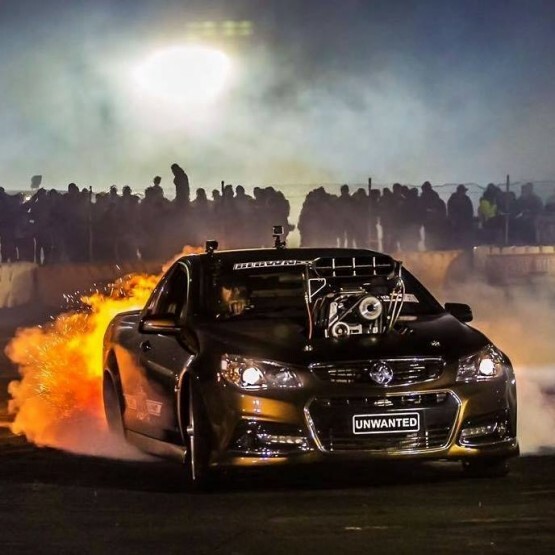 MATT JAMES ‘TWO GOOD’ AT BURNOUT MASTERS – NOW IT’S TIME TO DOUBLE UP FOR MOTORVATION 32! 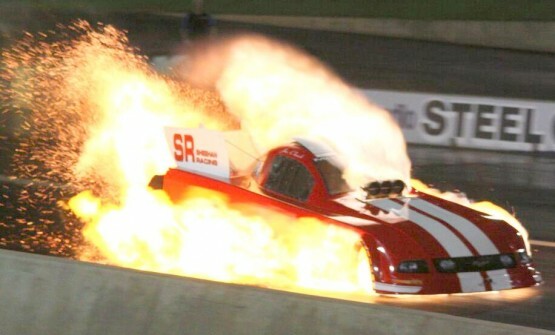 Separovich’s burnout return has Motorvation 32 fans salivating! 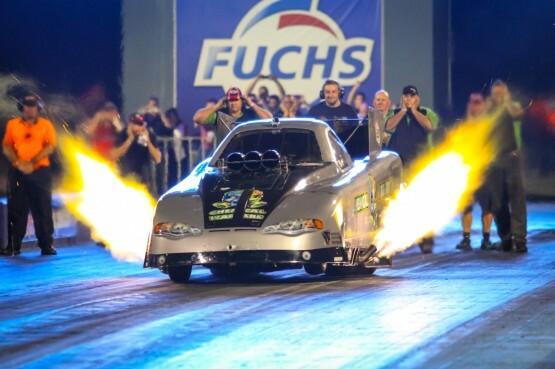 So what is a Funny Car anyway? 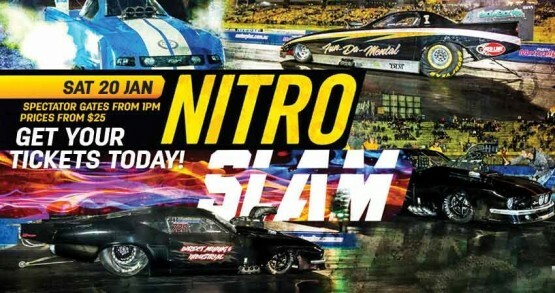 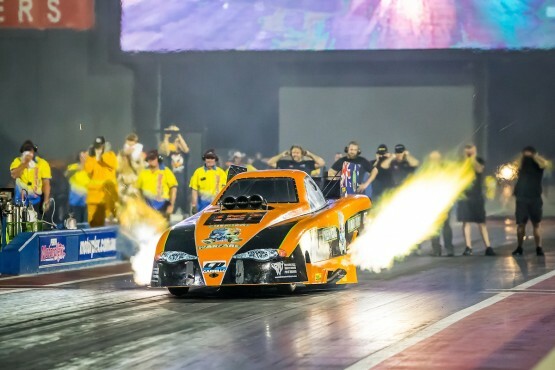 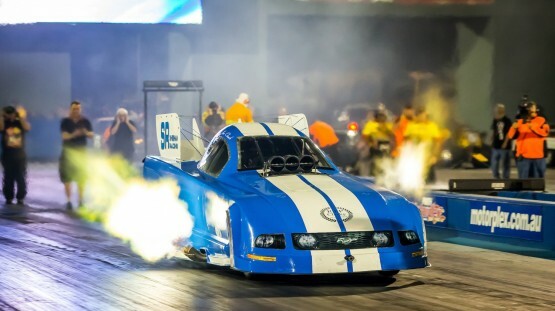 Top ten entries to watch at the Nitro Slam!